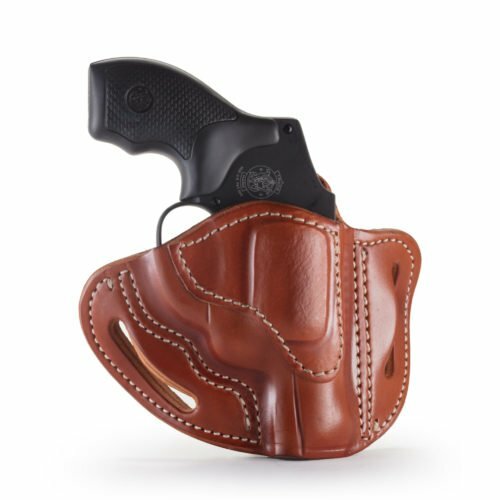 This Smooth Concealment Holster, conveniently referred to as the SCH, is the most comfortable soft and breathable Cow-hide holster available on the market. 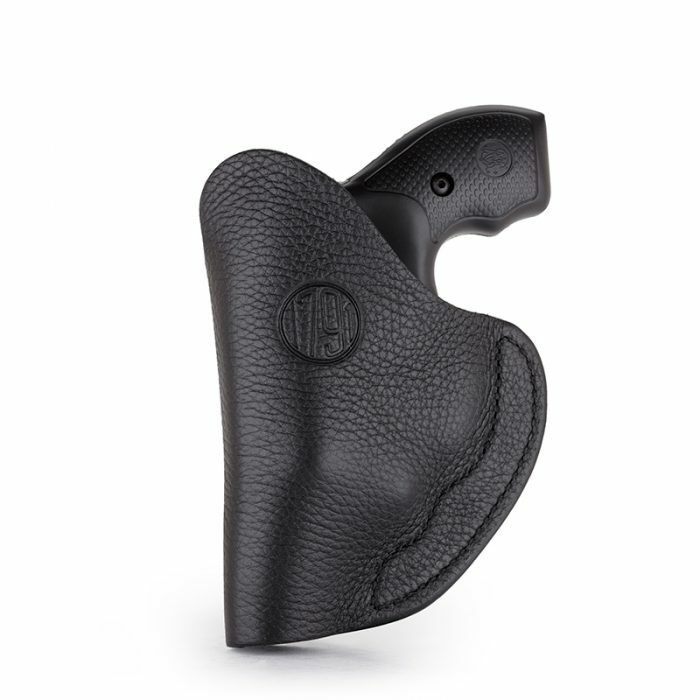 This Smooth Concealment Holster, conveniently referred to as the SCH, is the most comfortable soft and breathable Cow-hide holster available on the market. 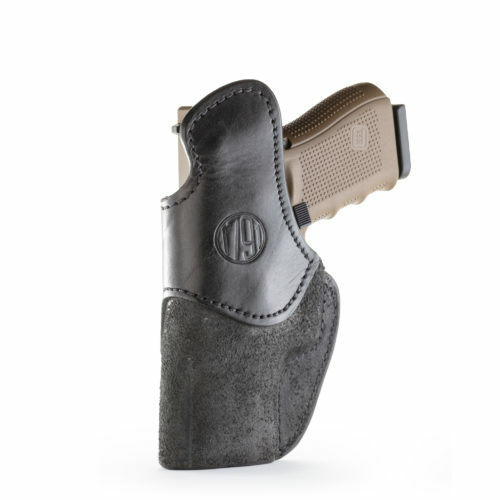 Our SCH provides complete concealment and luxurious soft leather that is lined with suede to provide ultimate comfort for your skin and maximum concealment for your firearm. 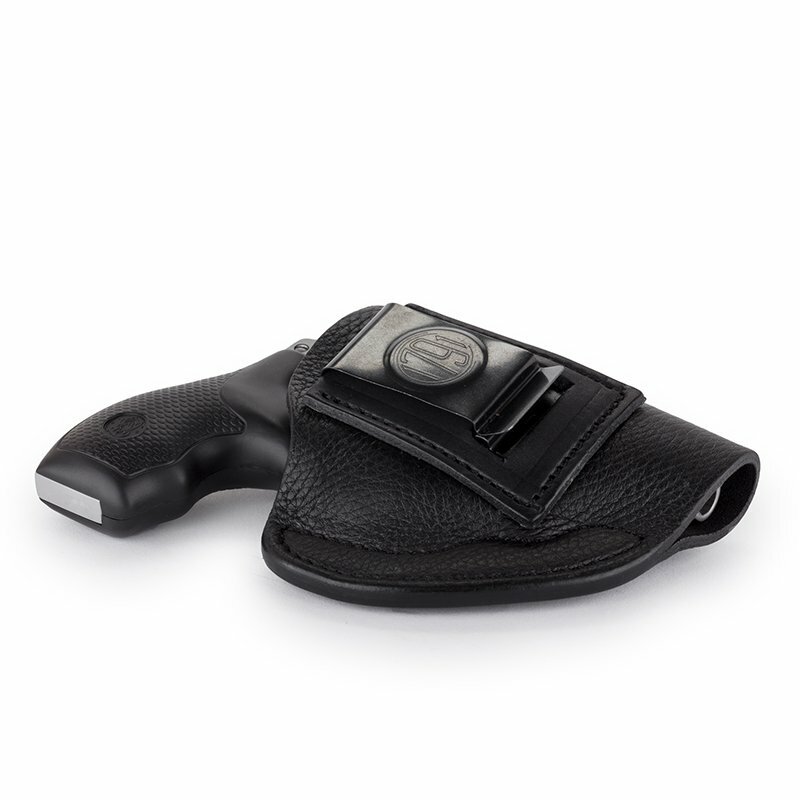 The SCH is a strictly concealable soft leather holster that frequently surprises firearm enthusiasts with just how comfortable IWB carrying can feel. 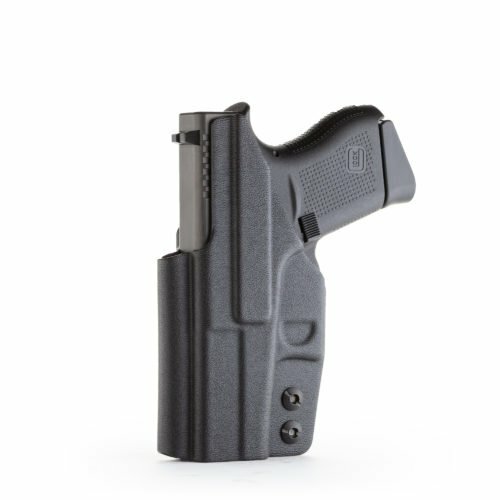 Regardless of your body-type, the SCH holster will accommodate many firearms and allow you all-day IWB carry with the utmost comfort and concealability. You will feel comfortable wearing it all day long. 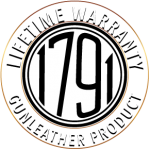 Handcrafted using premium 100% Certified American, soft breathable Cow-hide leather. very comfortable. 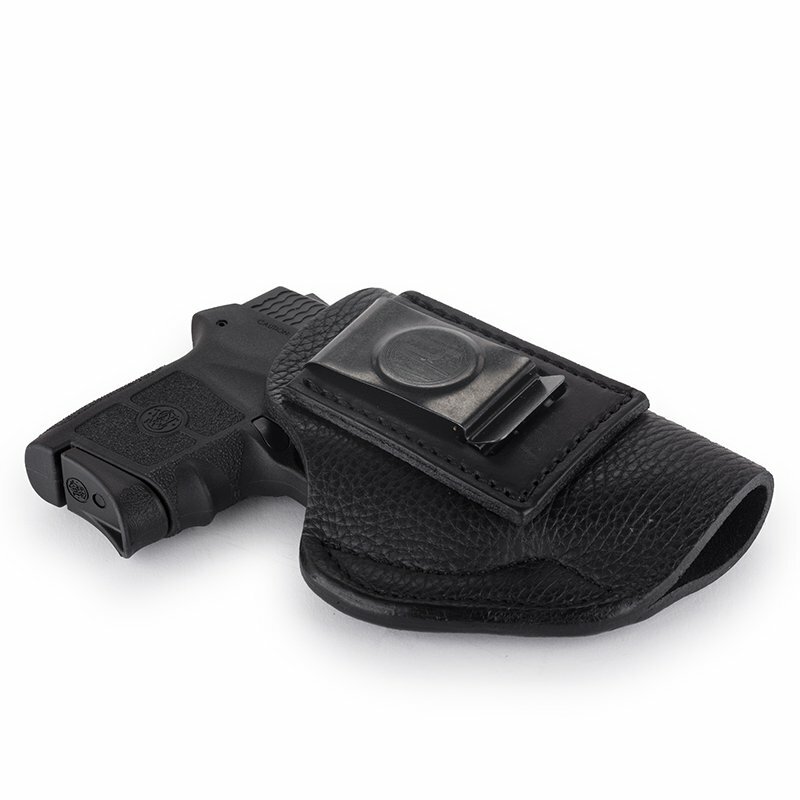 fits my glock 17 perfectly after break in. 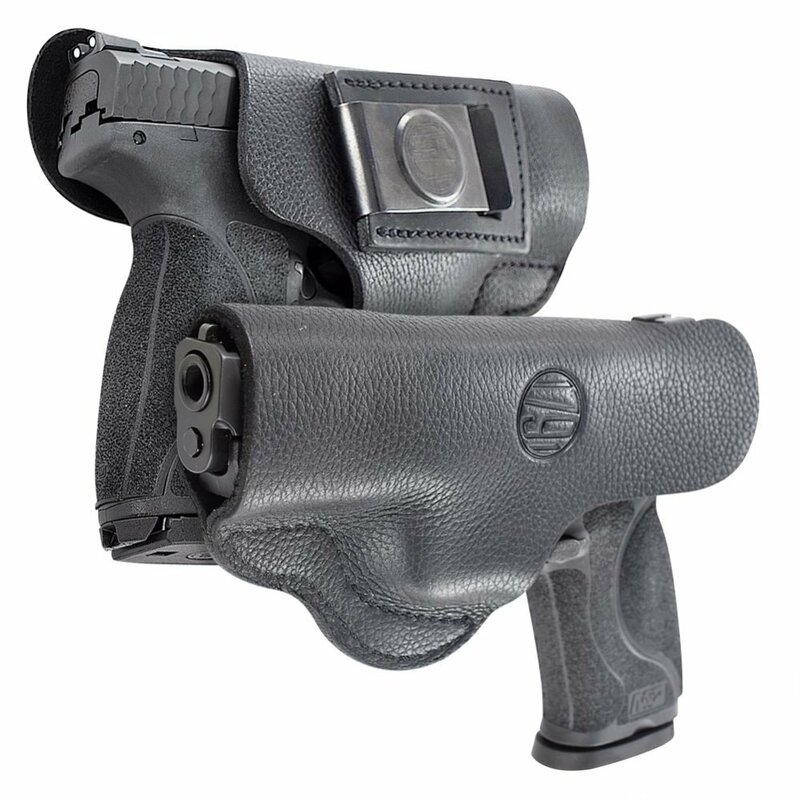 i stick the holster under very hot water, then i place the gun in a plastic bag and place it in the holster. i let it dry with the gun in the plastic bag in the holster for 24hrs. then let dry for another 24hrs. after that, the gun is a perfect fit. i would recommend. Top quality leather. Very soft and smells great too! 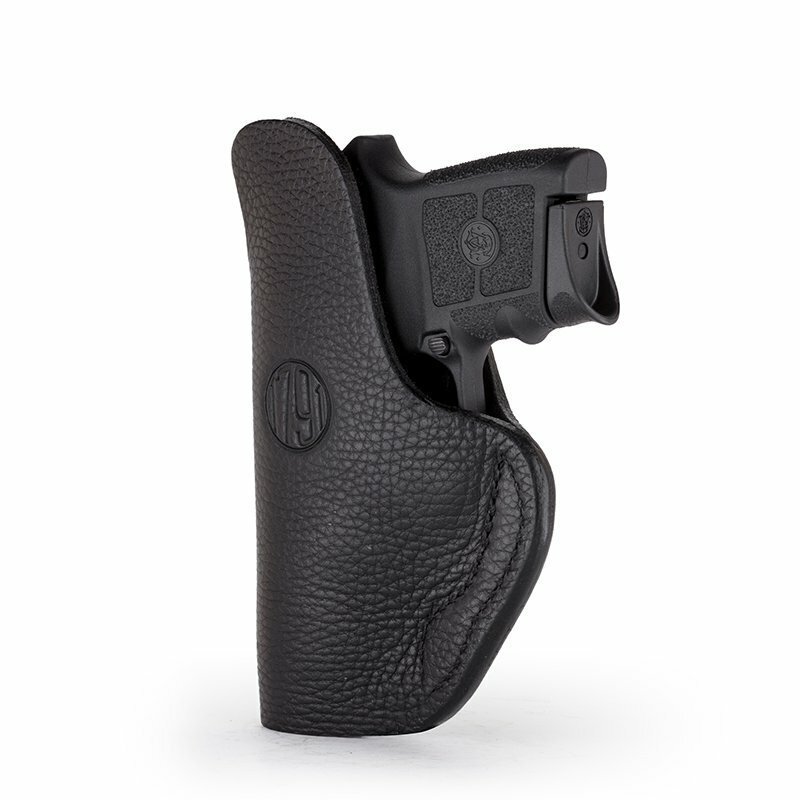 Fits like a glove on my s&w mp shield. Retains gun but easy to draw. I love it, no complaints. I have the SCH for my Sig P938 and this is a great holster, the fit is perfect for the 938 and it’s super comfortable to wear. 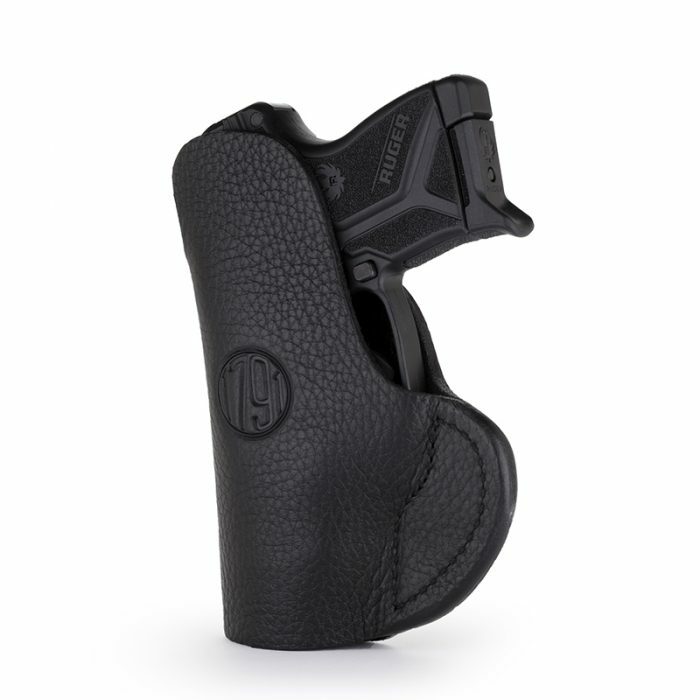 Nice looking holster as well, and the price can’t be beat. 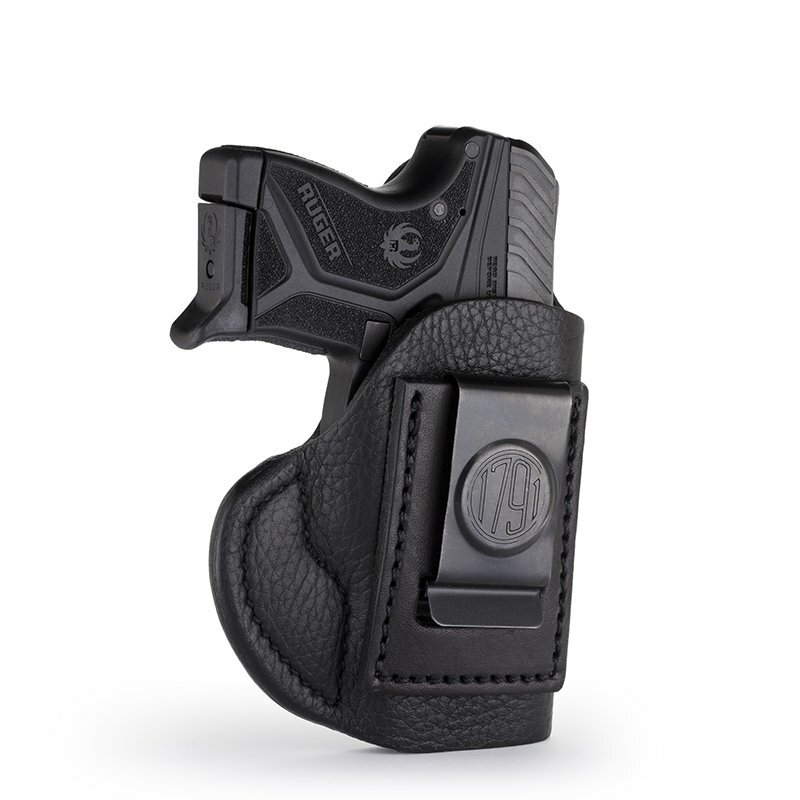 Kind of a pain to reholster, takes both hands, but what the heck it’s perfect for all day carry. I have this holster for my J-frame. It is my go-to holster, when not sure what my carry needs might permit. So well made, super high quality leather. Love it. This is the finest IWB I have owned. Carrying a P938 at 1 o’clock. Hardly know it’s there Stays in place regardless of activity. The SCH works great with my new Glock 43X. 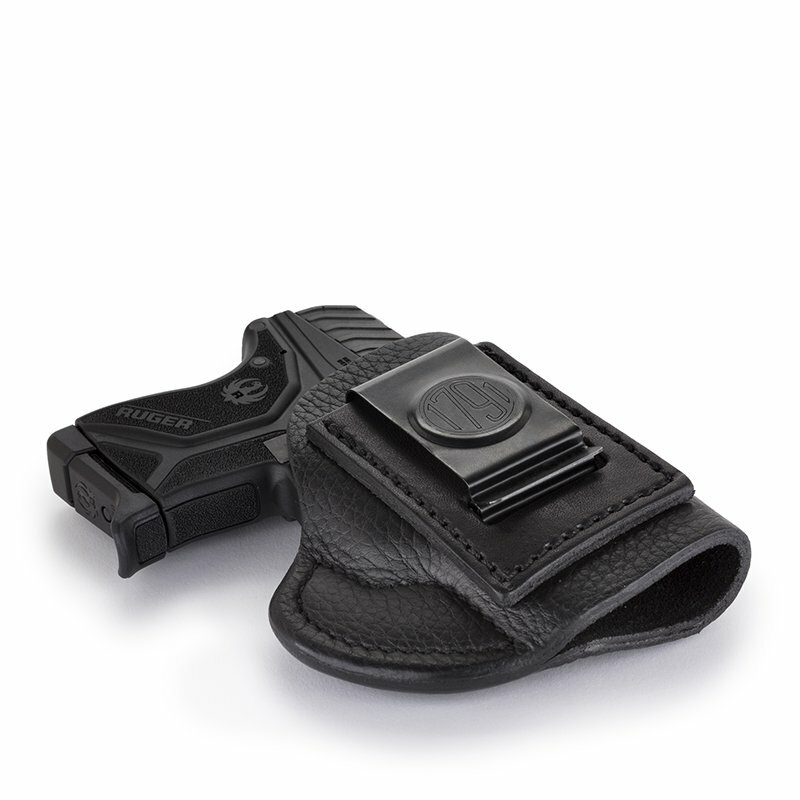 Fits like a glove, comfortable to carry, keeps the gun retained while at the same time allows a clean and smooth draw. 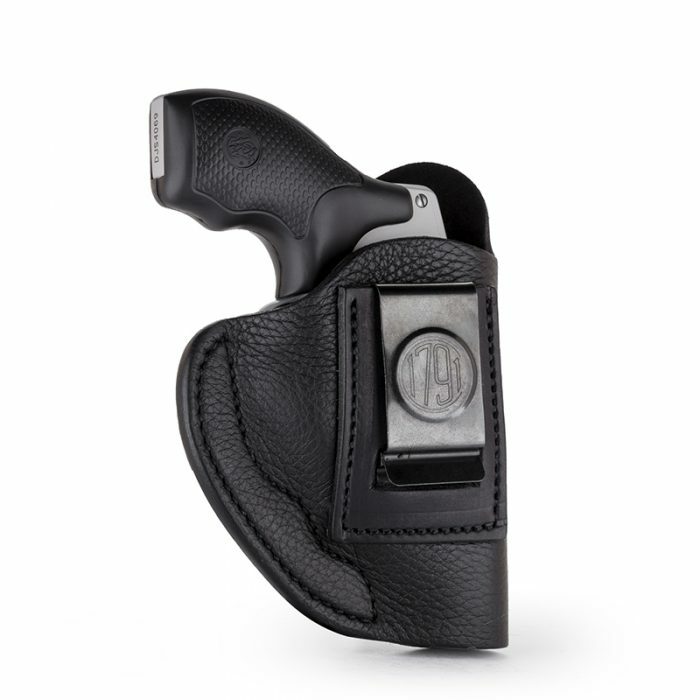 The leather is nice quality and the break-in instructions made it ready to use in short order. 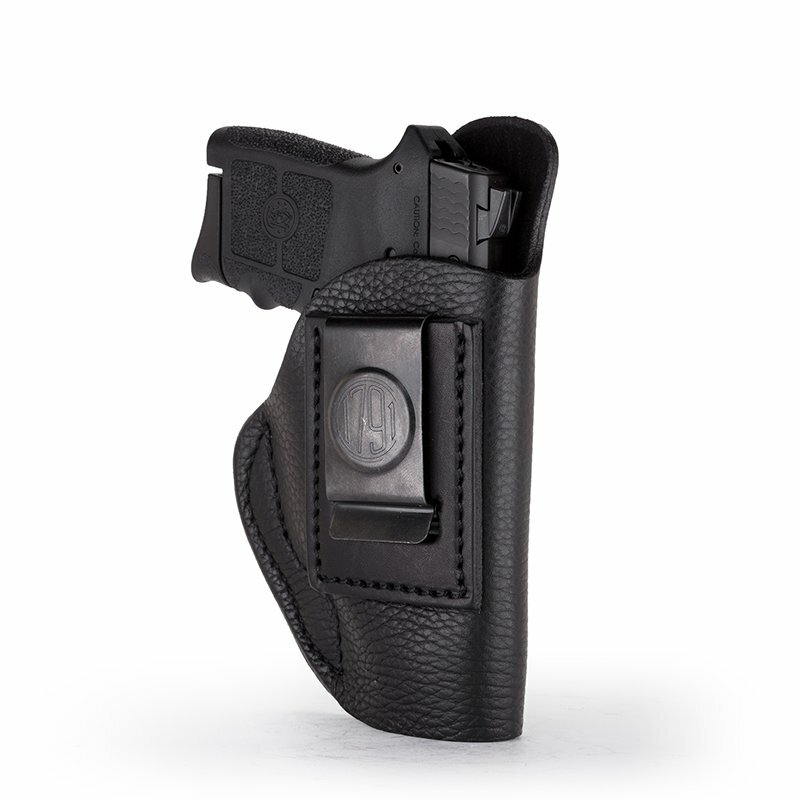 Works better than some higher priced holsters, and you can’t beat the feel of quality leather.